Former USAA executive Dawn Johnson is active in a wide range of charitable pursuits, and particularly enjoys supporting patient health organizations both in and outside of her San Antonio home. Dawn Johnson is a member of the San Antonio Clubhouse board of directors. The San Antonio Clubhouse works to support men and women who live with mental illnesses. It provides valuable resources to people as they recover, allowing them to build relationships with other members and Clubhouse staff as they prepare to re-enter the workforce. The Culinary and Dining Unit at the Clubhouse allows members to become familiar with food preparation best-practices and to cultivate healthy eating habits. Culinary and Dining Unit members help create restaurant-quality meals for their fellow members, handling everything from planning to cleanup. Participants in this program help develop a monthly menu, including shopping for ingredients. They raise the fresh vegetables and herbs used in the kitchen on-site in raised gardening beds. San Antonio, Texas, resident Dawn Johnson contributes to a number of community efforts and nonprofit organizations. Dawn Johnson also belongs to the board of trustees for the South Texas – San Antonio Chapter of the Leukemia and Lymphoma Society (LLS). Programs administered by the LLS include the Student Series. The Student Series supports the LLS’s mission of finding a cure for lymphoma and improving the quality of life for individuals diagnosed with blood cancers. It engages children in pre-kindergarten through high school in an assortment of character education and philanthropy programs designed to encourage students to participate in fundraising and giving efforts. To maximize that impact students have on the lives of individuals with blood cancers, the series grows alongside students with programs tailored to each individual school level. Programs in the Student Series include Pennies for Patients, Collect for Cures, and Students of the Year. 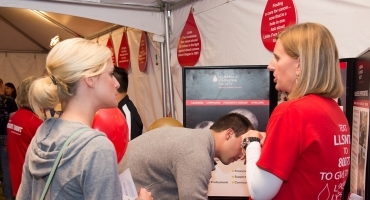 Each program engages students in fundraising efforts for the LLS, and the Collect for Cures and Students of the Year initiatives involve a leadership development aspect to help motivate team work and creativity. Since the series’ inception, participating students have raised more than $315 million for breakthrough therapies and patient services. Furthermore, the series raised over $26 million during the 2015-2016 school year. Dawn Johnson resides in San Antonio, Texas, and serves on the board of directors for several community organizations and nonprofit chapters. Before settling in San Antonio, Dawn Johnson studied at Kansas State University and participated in the Alpha Xi Delta sorority. 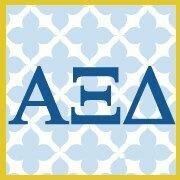 Alpha Xi Delta administers a number of national programs, such as the Leadership Coach Program. Designed to help Alpha Xi Delta sisters develop leadership skills and enhance personal growth, the Leadership Coach Program provides one-on-one coaching to undergraduate sisters. The program focuses on multiple areas of personal development to foster self-reflection and responsibility, and manages educational initiatives that help students build communication skills and assist with career preparation. Individual and group coaching is available through the program. In addition, the Leadership Coach Program for seniors is provided through StrengthsQuest and Bridges, which address different aspects of a student’s senior year. Bridges targets student’s role within the sorority and helps her develop the necessary skills to become a mentor to underclassmen. StrengthsQuest aims to increase the value of the college experience by helping students discover their natural talents and learn to apply those talents. Dawn Johnson of San Antonio is a veteran insurance and financial services executive. A former member of the executive council of USAA, Dawn Johnson spends some of her free time scuba diving. Scuba tanks are what hold divers’ air reserves while underwater, allowing them to swim with fish for extended periods of time. They are made from a variety of materials, including aluminum and steel. An average scuba tank holds a standard 80 cubic feet of air, compressed to 3,000 pounds per square inch. 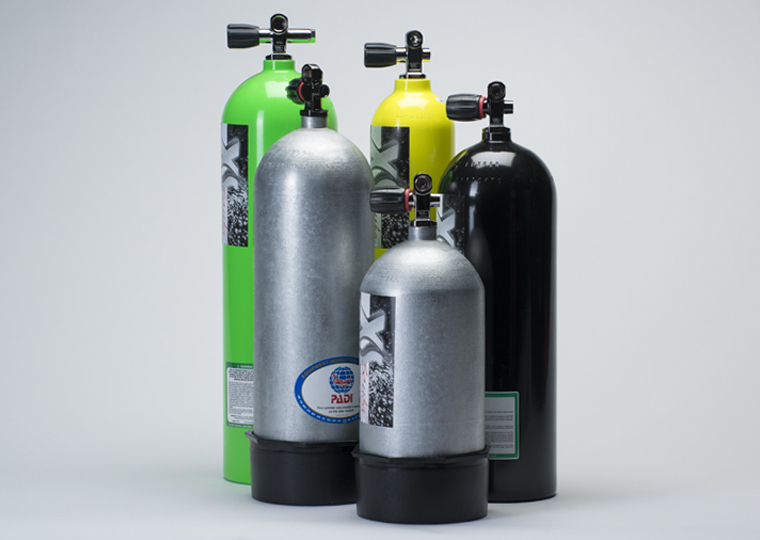 It can last a diver anywhere from 45 to 60 minutes at an average depth of 40 feet. Contrary to popular belief, the tanks are not filled with pure oxygen. Rather, they contain a mixture of oxygen, nitrogen, argon, carbon dioxide, helium, and neon, which are prevalent in the Earth’s atmosphere. Nitrogen is the majority at 78 percent, oxygen comes in second at 21 percent, and the remainder is a mixture of other gases. There are tanks with hybrid mixtures used by professional divers who intend on staying longer underwater or to compensate for the high pressure at depth. A good example is a nitrox cylinder, which has a higher concentration of oxygen, up to 40 percent, allowing more oxygen into the bloodstream. Why Watch your Bodyweight During Cancer Treatment? Dawn Johnson of San Antonio's Blog Blog at WordPress.com.